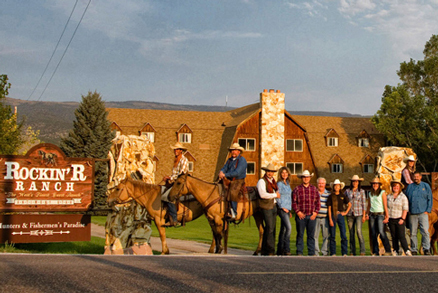 The Rockin’ R Ranch has been assisting young adults to progress into adulthood for nearly 40 years. In the 1970’s, the owners of the Rockin’ R were running a prosperous cattle operation, but decided to allow young “city slickers” to come to the Ranch during the summer months to learn the cowboy way of life. Though they did not have an official “program” at that time, they successfully taught these young adults the value of hard work and instilled in them the values and principles prevalent in a cowboy’s way of life. Surprisingly, these children of “city slickers” wanted to come back year after year; and as they grew older, the original students eventually became “counselors”. As time went on, the Rockin’ R opened its doors to visitors who were eager to experience a grassroots, Western lifestyle, and the world has beaten a path to their door ever since. 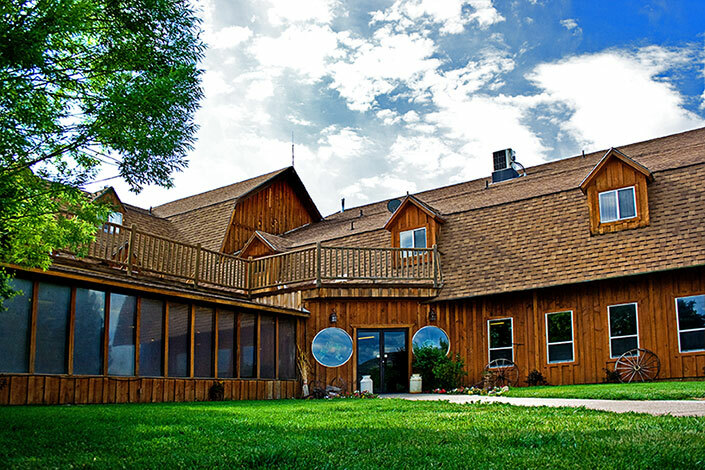 The Ranch has been featured on the Discovery Channel, Jay Leno, and TLC. However, throughout the years, the Rockin’ R has continued to assist young adults in their quest for successful lives. As you talk to the men and women the Rockin’ R Cowboy College students have become, they will tell you they owe much of their success to the values learned in Antimony at the Rockin’ R Ranch. Thanks to all at Rocking R Ranch for a great holiday (vacation). We come from little old England not knowing what to expect and we had a real rocking holiday (vacation to you dudes).